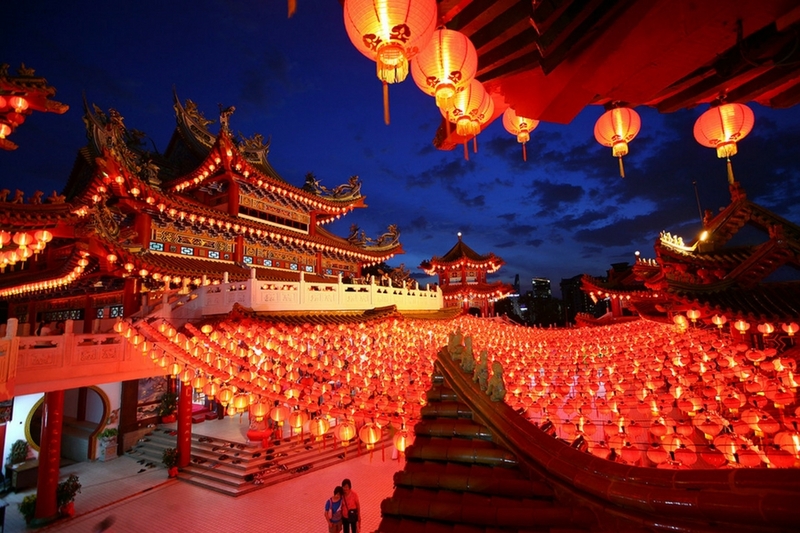 How the “Biggest Holiday” in China Can Impact Your Business? - News - Qingdao Goldmyk Industrial Co., Ltd.
You are here: Home » News » Events » How the Biggest Holiday in China Can Impact Your Business? This year, the Chinese New Year starts on January 28th and it lasts until February 2nd. If you do business with China, it is crucial to plan for the CNY and minimize the possible impact on your supply chain. This is a major event in China, but it is still not known by most countries in outside Asia and we thought that it would be interesting to let you understand this event and how it can impact your business. The CNY is a national holiday in which the Chinese celebrate a year of hard work, prospering for the year to come and relax with their families. Since many workers migrated to work in big cities like Shanghai, Beijing, Qingdao, Guangzhou, at this period of the year, they all go back to their hometowns and spend time with their families. The holiday lasts about 5 working days plus 2 weekends for the companies, but usually workers from factories start setting off as much as two weeks earlier. The production during this period is not always in the suppliers’ control. For example, if one materials subcontractor closes the doors a few days earlier, this can cause the supply chain to stop unexpectedly. Things start going back to normal 2 weeks after the holiday. Even though office workers start working in the next day after the holiday, those from the factories may stay an extra week after the holiday. The latest time to place an order is in late November, assuming the production time of 30 to 40 days. If you need your orders to arrive in March that would nearly be impossible or faulty. So an alternative could be planning the receipt for half of the goods in the end of January and the other half for the end of February. Take advantage that the sales and administrative departments return early to work, and move forward with price research, quotations, negotiations and sample making.